I am obsessed anything travel-related accessories. 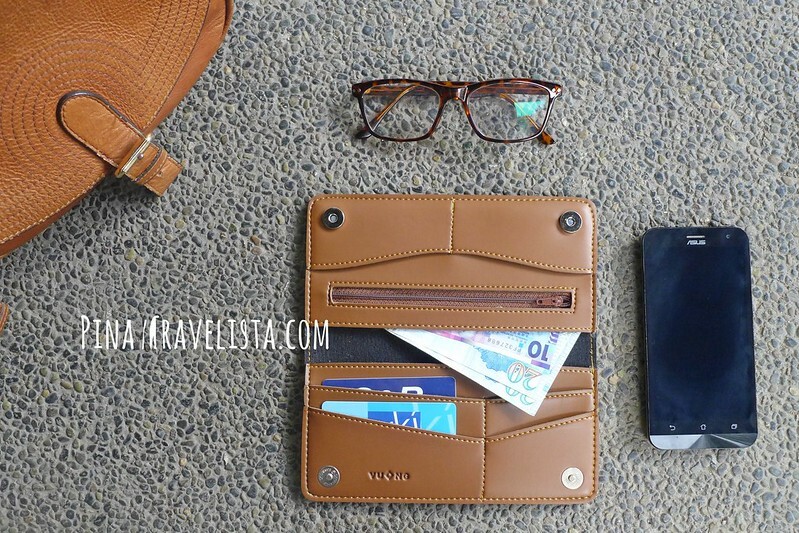 So imagine my happiness finding affordable & stylish passport holder & travel wallet. It was not a surprise to find myself saying yes when Personalized Passport PH asked if they can send some of their products for me to try on my trips. A Philippine-based online shop Personalized Passport by Cha and Mei specializes in customized passport holders, wallets, and keychains. Products are handmade by Vietnam-based couple and are sent to the Philippines by batch. That means that it is smart to pre-order and purchase extra few months before your trip. All their passport holders & travel wallet are made of faux leather stitched cleanly, meticulously and designed with a name tag, and charm/s. There are 20 colors of faux leather, 50+ charms, name tag with minimum 8 characters you can use, and 15 styles layouts to personalize to your liking. If you have a frequent traveler for a friend, this is a perfect gift to give them. This will help them organize and keep their travel documents in place. The leather colour choice, name tag, and charms also shows your thoughtfulness in making the design fitting to their personality. The products have enough storage for cards, bills & coins, and boarding passes fits well inserted in it. The passport holder has 2 side pockets at each side for you to slip you passport cover and hold it in. It also has 2 card slots on each side for identification cards. The travel wallet has 2 side pockets that is wide enough to hold any type and size of currency, and can even accommodate your mobile phone. It also has a total of 6 card slots, and a coin slot secured with zipper closure. 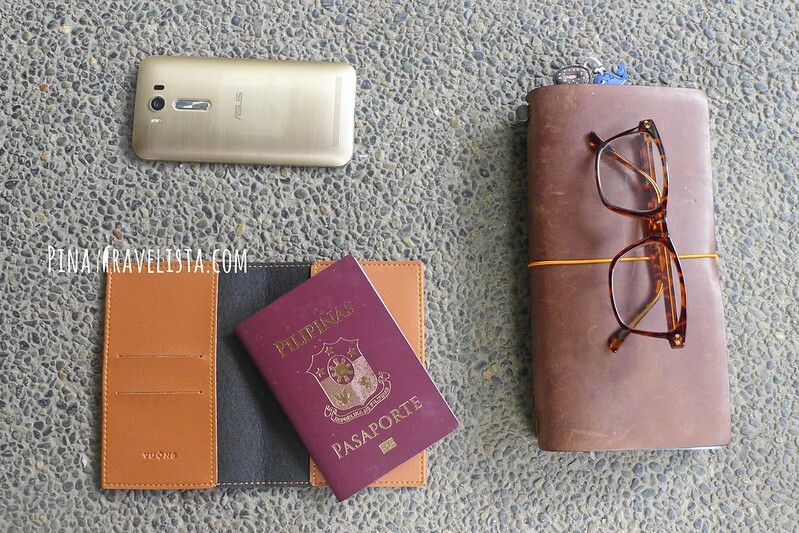 You will find that the passport holders & travel wallets does not leave your pockets empty. They are reasonably affordable in their stylish design. You have choices for different leather colour, and name tag & charm layout of your preference. ***Prices does not include shipping fees. Send payment and wait for your order to come in the mail. I suggest you make multiple or bulk order. You can order ahead for your family or friends, and gift them, or you can ask your friends who are interested in ordering and order together to save shipping.